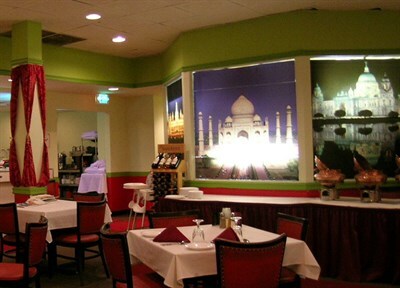 This colorful eatery serves familiar Indian cuisine, offers a lunch buffet & holds cooking classes. I would recommend the lunch buffet during the week. The food is delicious! They keep the buffet well stocked and the food is hot and fresh. One of my favorite spots to visit. Always a good meal - many people wanted to know where get then tasty treats.